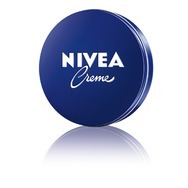 Nivea Creme Recommended? You Betcha! 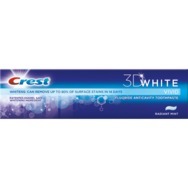 Crest 3D White Advanced Vivid Toothpaste Recommended? You Betcha!